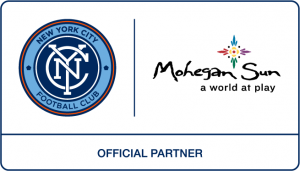 Mohegan Gaming & Entertainment (MGE) is pleased to announce a new strategic partnership with New York City Football Club as part of the Momentum Loyalty Rewards Program offered by Mohegan Sun, MGE’s signature U.S. integrated entertainment resort located in Connecticut. Together, NYCFC and Mohegan Sun will bring fans new and enhanced money-can’t-buy experiences both at home games and at select Club events throughout the 2019 season. 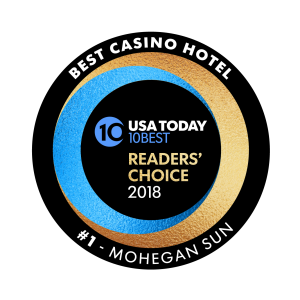 There’s No Place Like Mohegan Sun For The Holidays! 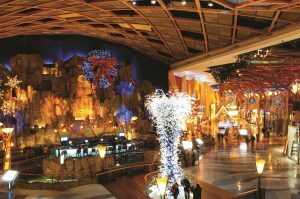 UNCASVILLE, CT (December 5, 2018) – Mohegan Sun is the one-stop destination for shopping, dining, & entertainment. Enjoy the fun-filled specials all holiday season long! Having trouble finding a gift for that special someone? 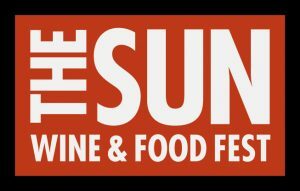 Mohegan Sun has you covered! 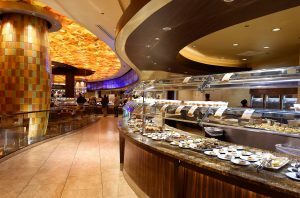 Food & Fun Kick Off The Holiday Season At Mohegan Sun This Thanksgiving! 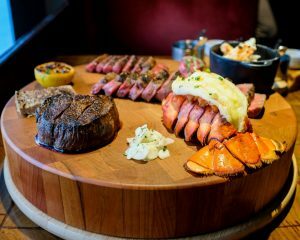 UNCASVILLE, CT (November 8, 2018) – Thanksgiving Day arrives Thursday, November 22nd, and some of Mohegan Sun’s best dining and entertainment options such as Michael Jordan’s 23.sportscafe, Bar Americain, & Carlo’s Bakery are kicking off the holiday season by featuring festive menu items and deals for family, friends, and loved ones to enjoy! 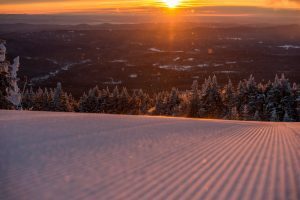 UNCASVILLE, CT (November 7, 2018) – Momentum members can now add two more regional perks to the list, as Mohegan Sun is excited to announce new partnerships that allow for discounted & exclusive ticket access with Gillette Stadium and the popular Vermont based Ski & Snowboard Resort, Mount Snow! Watch Back of House Season Two When It Airs This Week!